⇒ how individual Technology and IT Professionals can get the most from SFIA. 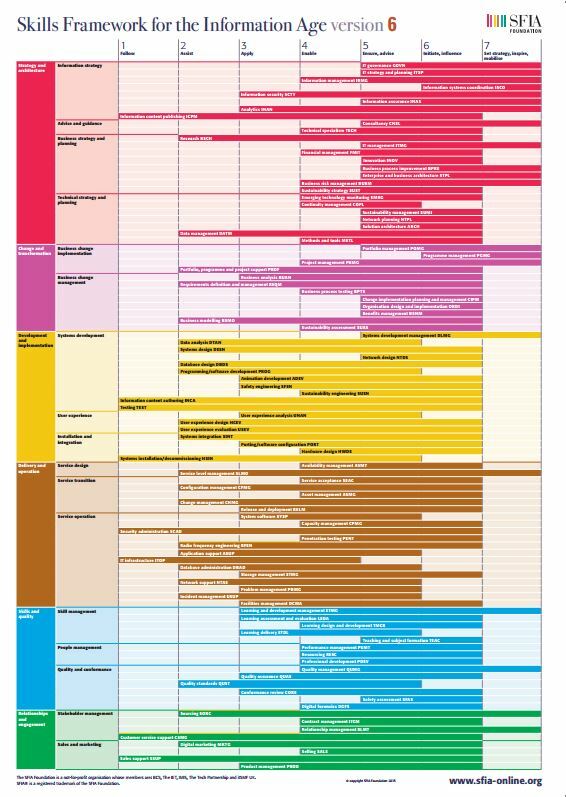 The Skills Framework for the Information Age (SFIA) provides the most widely accepted and globally used description of skills required in today’s digital world. Although created and maintained in the UK it has been accessed by approximately 15,000 organisations from 200 countries. It is used in a range of industries and covers the private, public and not-for-profit sectors. It has been translated into English, German, Spanish, Arabic, Chinese, and Japanese. 2. How do I get SFIA version 6? The framework is owned by the SFIA Foundation. SFIA is an open-source skills framework. 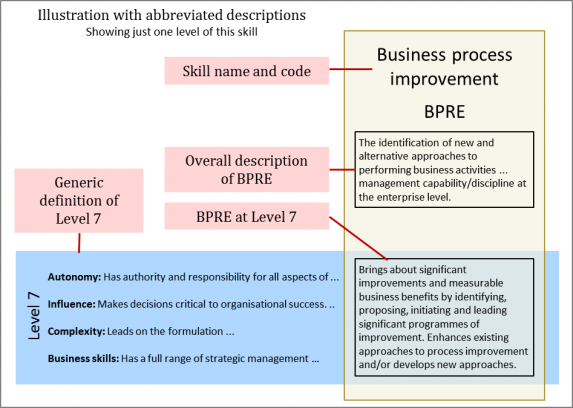 It is open to use by anyone and is free of charge if it is used as a skills management tool within an organisation. It can be downloaded from the SFIA website. 3. What does the SFIA framework look like? The framework is a large matrix with 2 dimensions. The first dimension is levels of responsibility and the second dimension is skills. 4. What is a SFIA Level of Responsibility? SFIA describes 7 levels of responsibility. They each describe 4 key dimensions of responsibility: autonomy, influence, complexity and business skills. The levels are numbered and labelled for ease of reference. They describe increasingly more stretyhing responsibilities as we move from Level 1 to Level 7. They are applied to all disciplines / professions within the IT / Technology industry. 5. What are SFIA skills? SFIA describes 97 professional skills. Each skill has an overall definition and then a more detailed descriptor for which ever of the 7 levels that skill is valid. There are a total of 362 skill level descriptors. Some examples of the skills described in the framework are Systems design, Solution Architecture, IT governance, Business analysis, Project management, Service level management & Conformance review. 6. What is the scope covered by SFIA skills? SFIA describes skills required by professional in jobs & roles involving information and communication technologies. The 97 skills are grouped into 6 categories: Strategy & Architecture, Change & Transformation, Development & Implementation, Delivery & operation, Service Management, Skills & Quality and Relationships & Engagement. They provide definitions for all skills needed by people and organisations involved in delivering and exploiting information and digital technologies. 7. 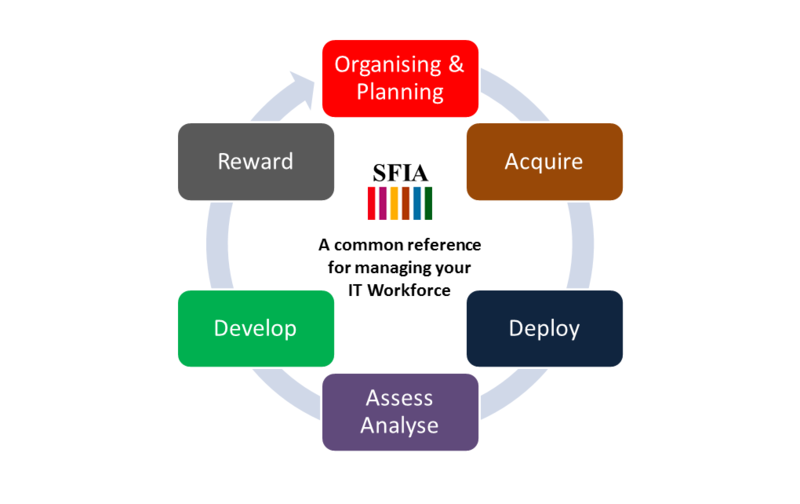 Why do organisations use SFIA? Organisations use SFIA to improve their people management processes and to help solve critical business problems impacting their people. SFIA can support people management processes such as organisation and role design, training and development, career development, workforce planning, resourcing, recruitment and performance management. Typical business problems helped by using SFIA are re-skilling & up-skilling, out-sourcing, organisational transformation, and talent management in IT organisations. 8. Is SFIA up to date? SFIA’s aim is to reflect current workforce practices not to dictate it or predict it. To this end it is produced collaboratively by the industry for the industry. In this way it stays relevant, practical and useful. The framework is constantly revised and updated. Version 3 was published in 2005, version 4 in 2008, version 5 in 2011 and the current version 6 in 2015. 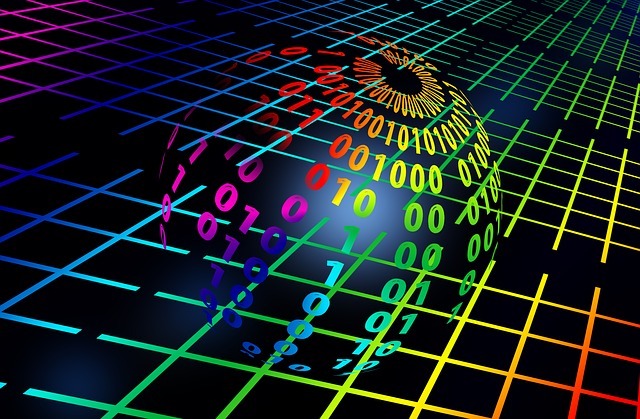 Version 6 introduced changes to address the latest skills required to support the digital workforce, cybersecurity, agile, information management, big data and the Cloud. 9. What support is there for SFIA Users? There is a worldwide SFIA User Forum which is a growing community of SFIA users exchanging experiences and knowledge in order to help each other implement and manage the Skills Framework. It also has a broader interest in developing the capability of Business Change and IT professionals whose roles and careers are covered by the SFIA framework. SFIA users or potential users can join at the SFIA Users LinkedIn Group. 10. When spoken; SFIA is usually pronounced like the girl’s name ‘Sophia’. This is the most popular article on my website. As well as reading this you may consider this article which explains how individual Technology and IT Professionals can get the most from SFIA. Peter Leather is a specialist in developing high performing of Business Change & IT organisations and he is a recognised expert in adopting SFIA and developing high performing IT organisations. Do you want to know more about adopting SFIA? Are you looking for SFIA implementation support either in the UK or internationally? Learn about successful SFIA implementations. Here is the PDF version of this article. SFIA’s aim is to reflect current IT practice not to dictate it. To this end it is produced collaboratively by the industry for the industry. In this way it stays relevant, practical and useful. The framework is constantly revised and updated. Version 4 was published in December 2008. Version 4 published in 2008!!! 6 years ago, surely that makes it out of date and subsequently devalued? Good point – and the good news is that SFIA has managed to keep more up to date than this web page! SFIA version 5 was published in December 2011. The consultation period for SFIA version 6 has just started – I would guess SFIA v6 will be published in early 2015. SFIA V6 is scheduled for release in June 2015. We’re getting close to the end of the open consultation period, and then I have do finish final editing, translations and the publication cycle.